Since 1997 Boyle HVAC technicians have been providing Air Conditioning installation and repairs in Peterborough and surrounding area, building a reputation for being reliable and trustworthy at a fair price. 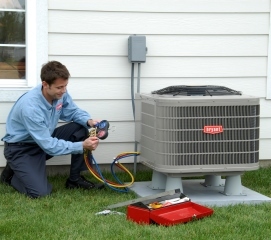 All A/C installation and repairs are fully guaranteed and all home cooling work is done by certified HVAC professionals. 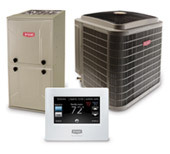 Boyle Heating and Cooling has the experience and expertise to offer not only Peterborough’s top-rated central air conditioning installation service, but we also offer ways to help you maximize your living space by installing ductless HVAC systems. 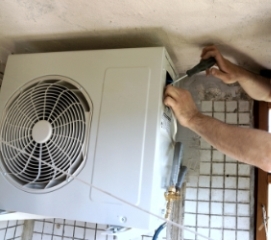 Whether you need a trusted professional to tackle your central air conditioning repairs or maintenance, or you need a quote on installation of a new central cooling system, remember all work is fully guaranteed and we work only with the top brands in the business, like Bryant and Payne – all at a competitive price.